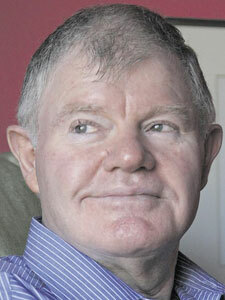 Charles Fryer was born on 5 March 1946 in Calvinia in the house now known as the Hantam House. He studied at the University of Stellenbosch, where he took part in D. J. Opperman's Letterkundige Laboratorium and worked later as Opperman's assistant. After three years teaching at D.F. Malan High School in Bellville, he joined Tafelberg Publishers as an editor. After his retirement in 2002, he served at Tafelberg as a Publisher for Fiction. Charles Fryer died on 13 November 2014.